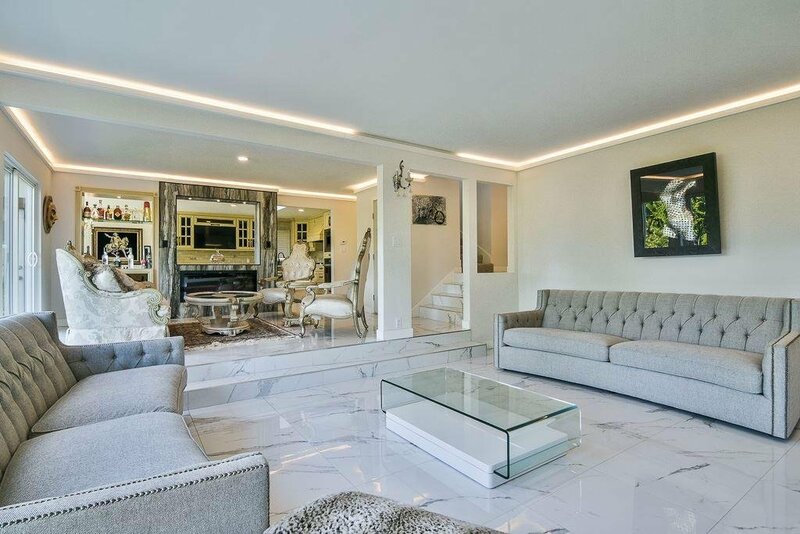 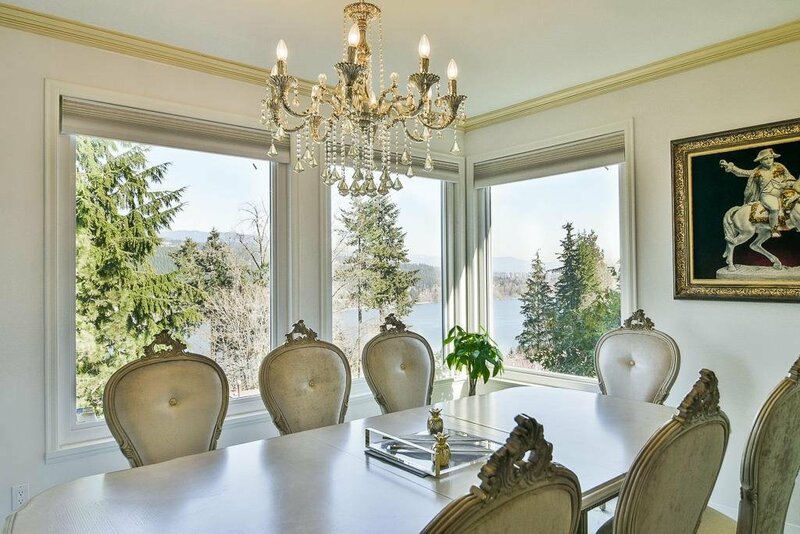 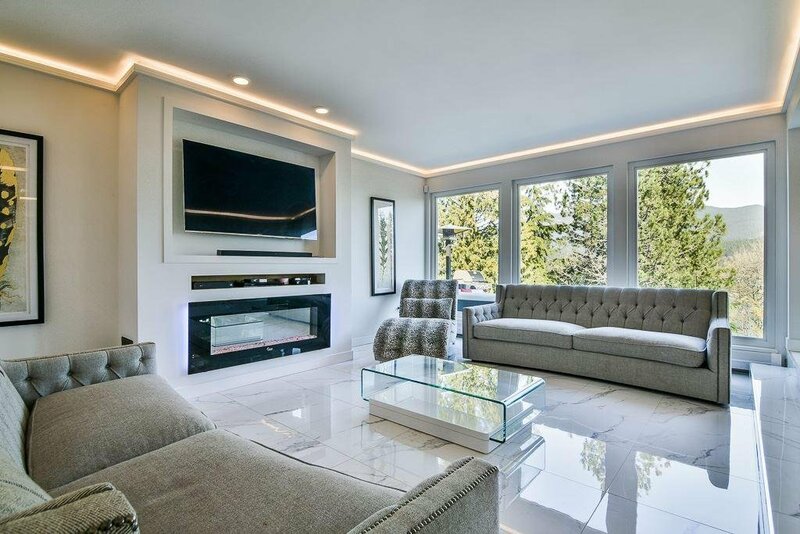 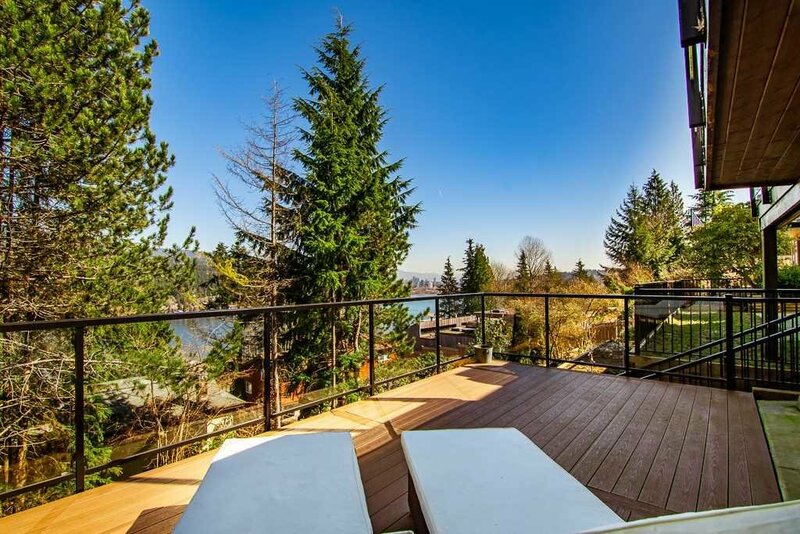 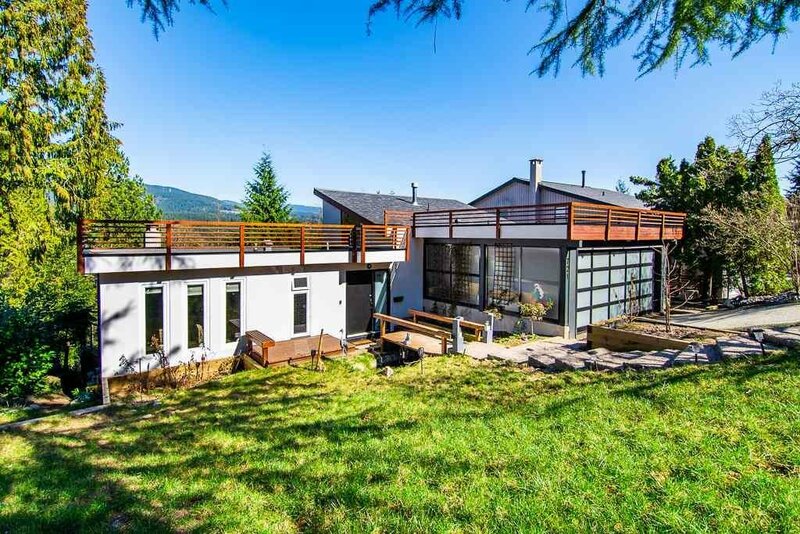 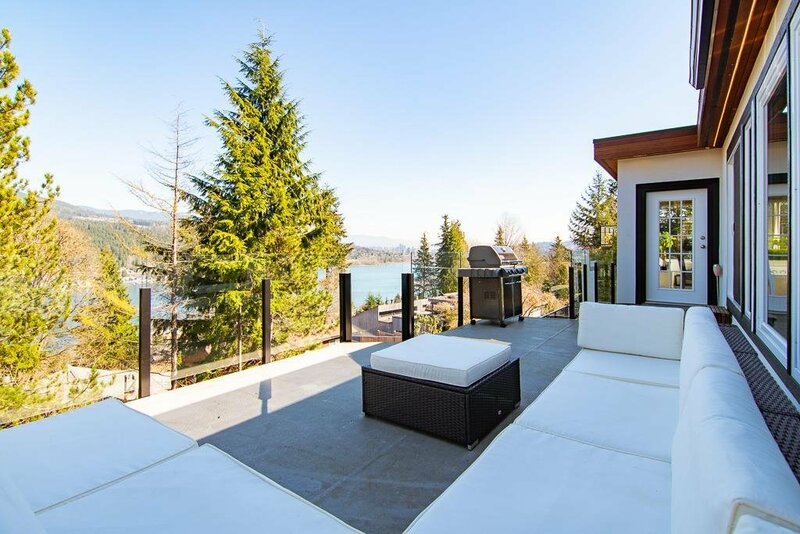 721 Carleton Drive, Port Moody - 4 beds, 4 baths - For Sale | Jenny Wun - Oakwyn Realty Ltd.
One of the most sought after homes in the neighbourhood. 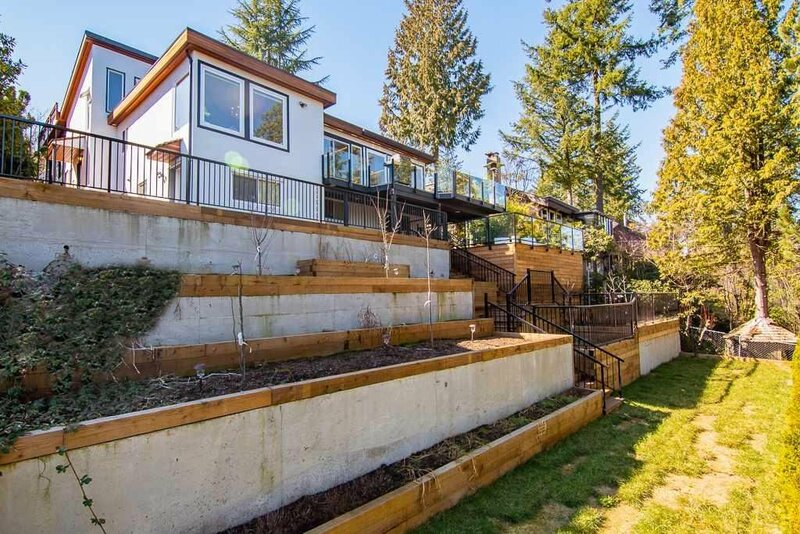 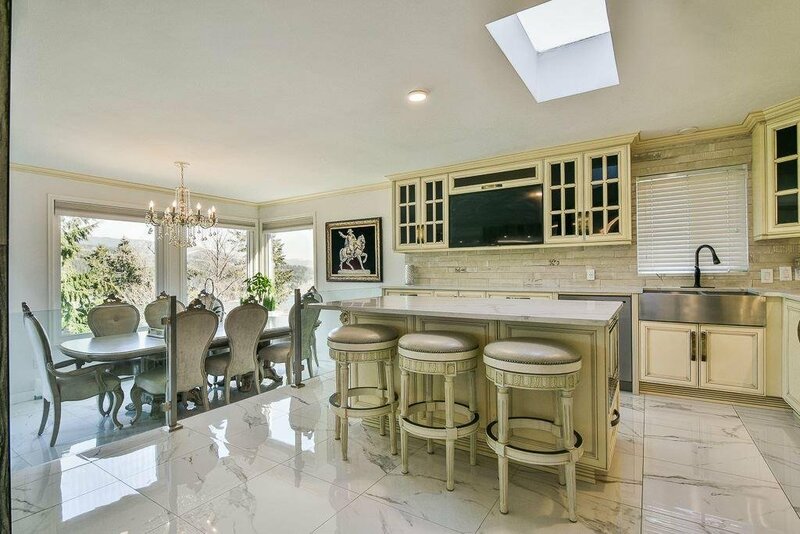 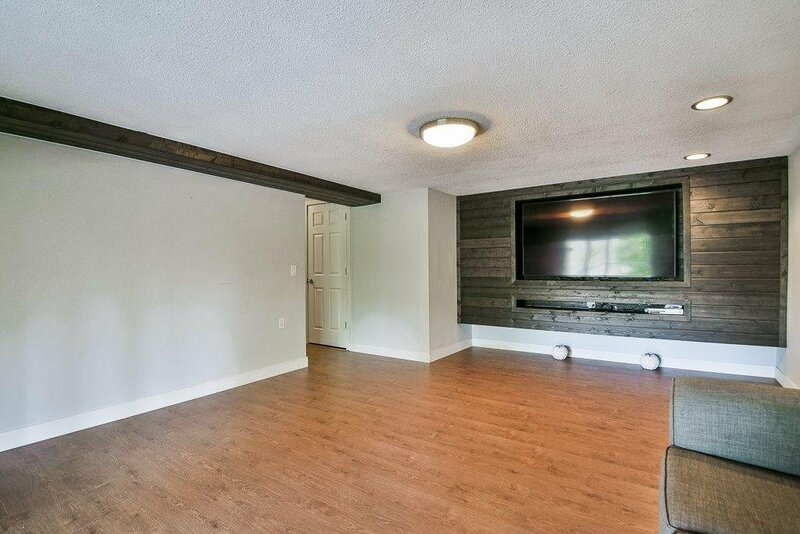 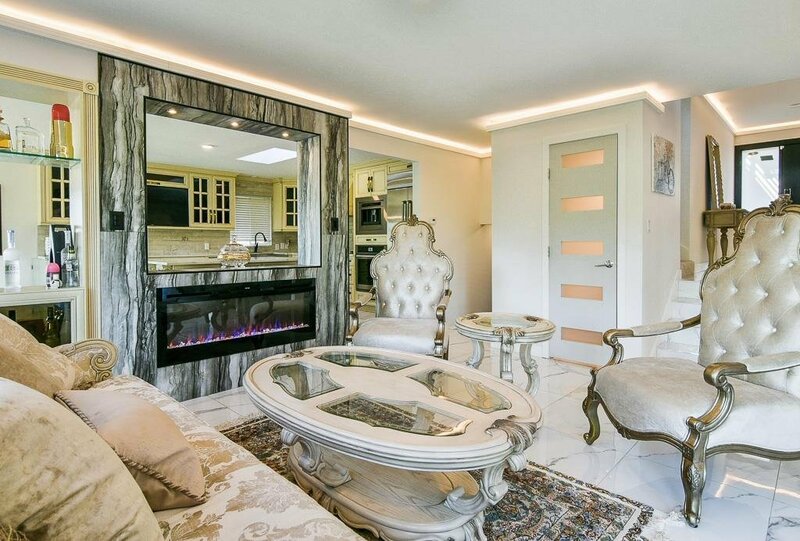 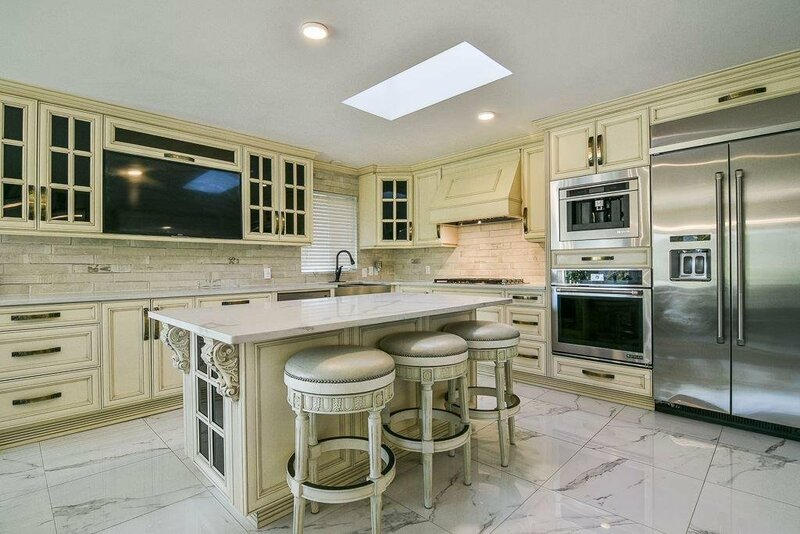 This fully renovated gem sits on over an 8,500 sq.ft lot. 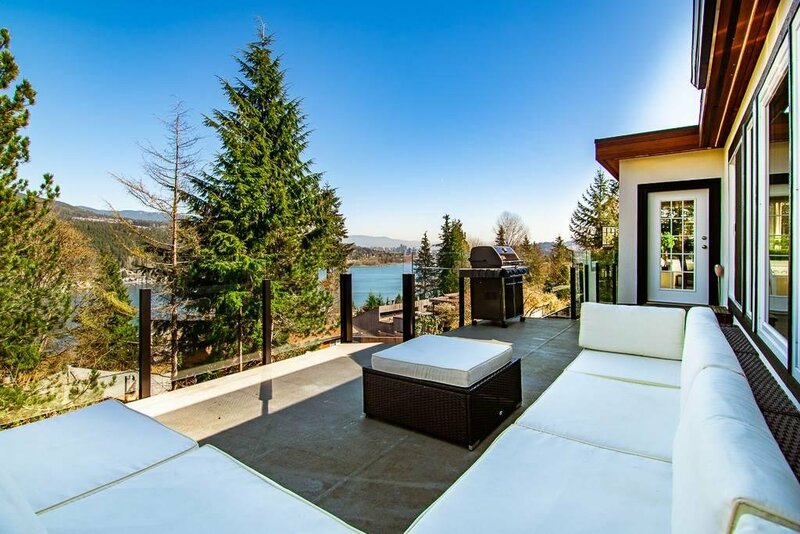 Enjoy your private backyard on one of your huge custom patios displaying stunning ocean and mountain views. 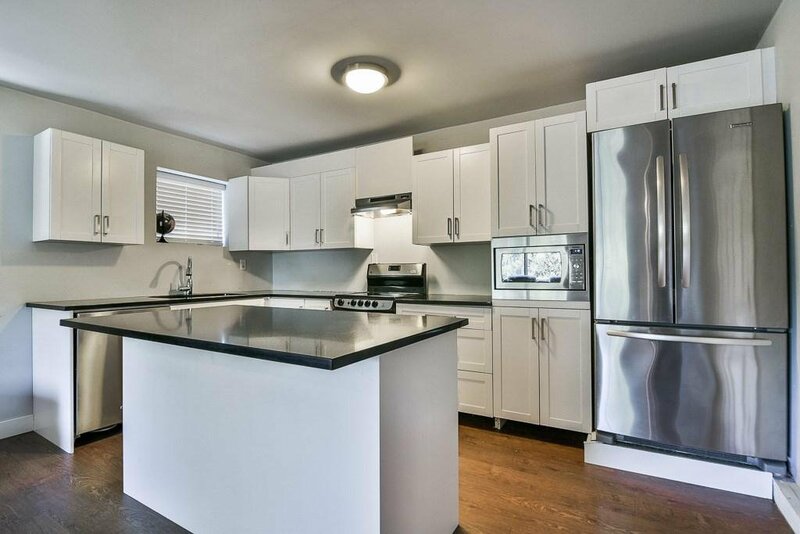 This charmingly laid out floor plan offers 3 bedrooms and 3 bathrooms up plus 2 bedrooms and 1 bathroom down. 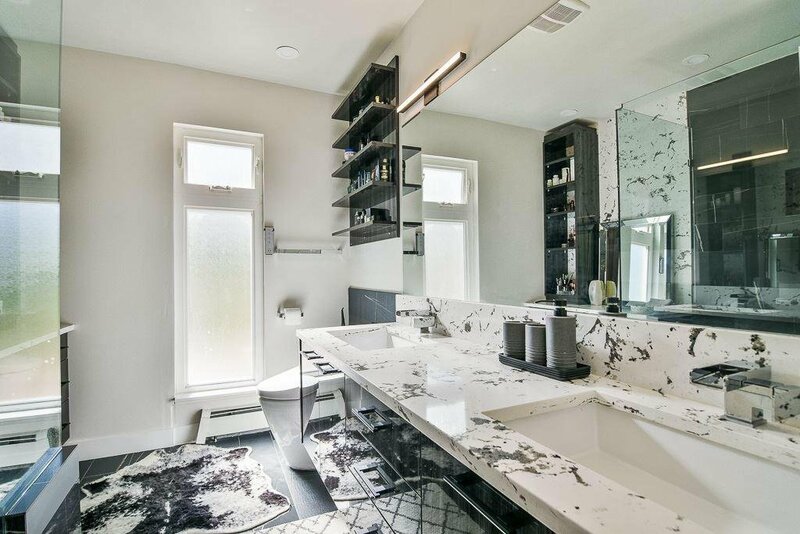 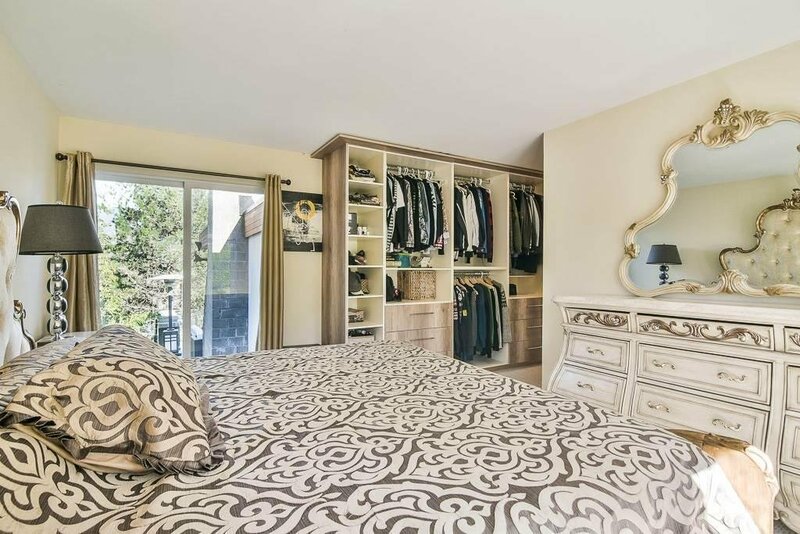 Features include brand new stucco, new roof, glass patio railing, all brand new doors, new windows, quartz countertops, new high-end appliances, LED lighting throughout, 2 car private garage and much more. 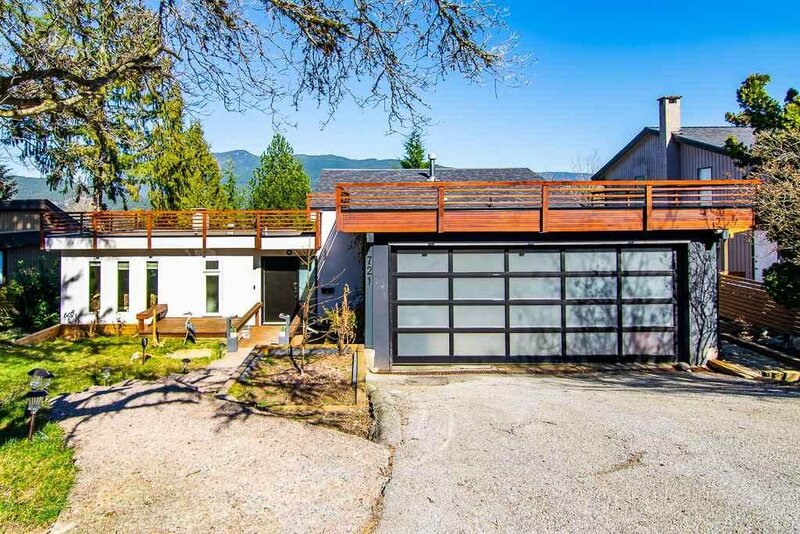 College Park school catchments include French immersion and IB. 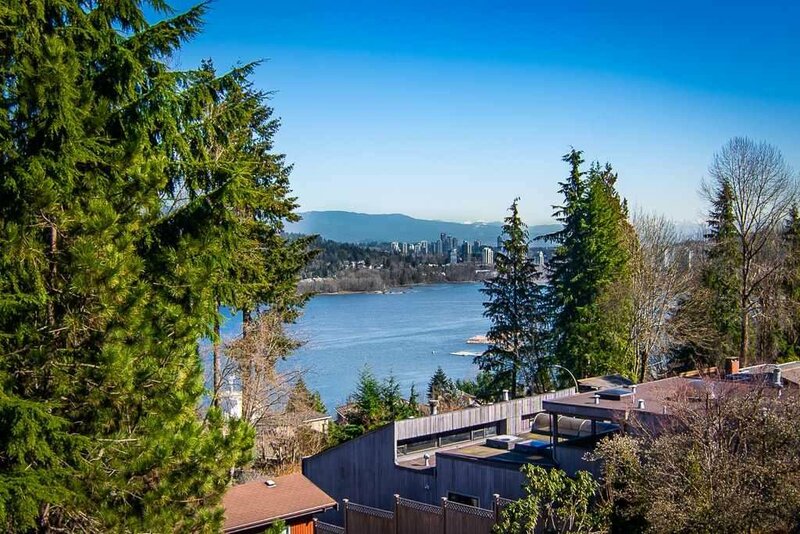 Easy access to downtown Vancouver via the Evergreen Line or West Coast Express and just minutes to SFU! 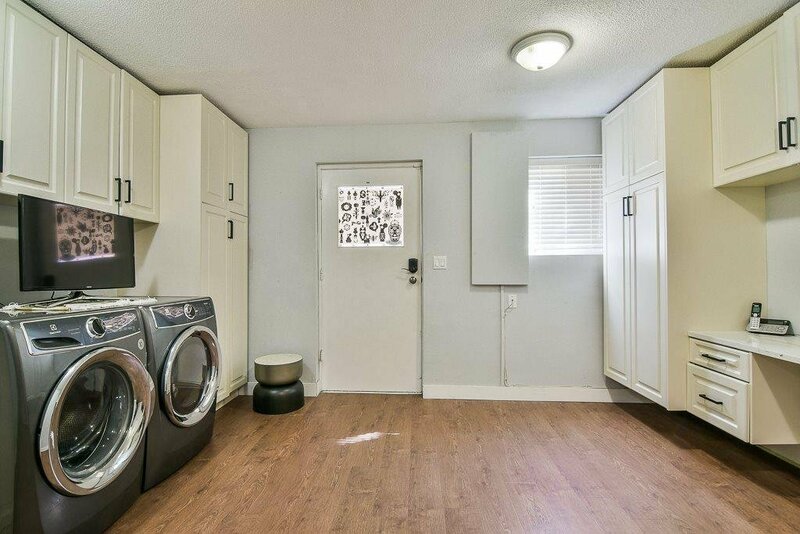 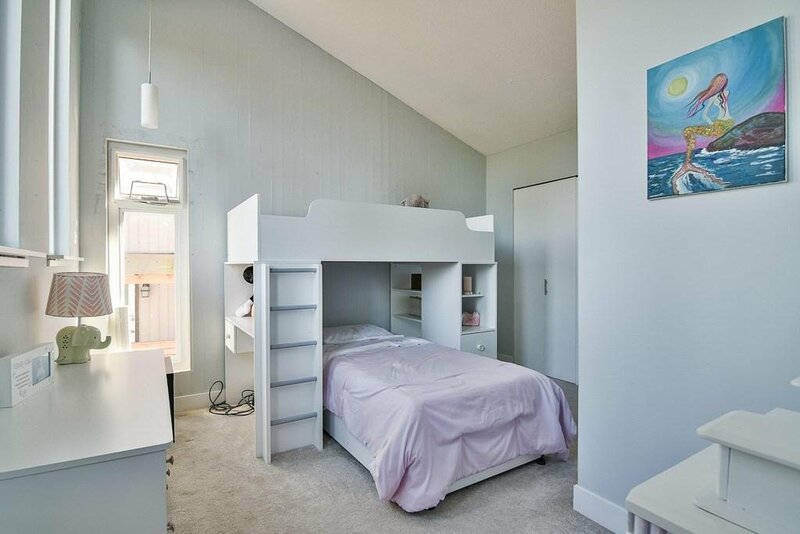 BONUS In-law/Mortgage helper two bedroom suite w/ laundry, new kitchen & separate entrance.